The Smart Grooming Equi-Shave is a disposable razor which has been designed to enable fast tidying of whiskers and soft hair to allow a perfect appearance and definition around the muzzle. 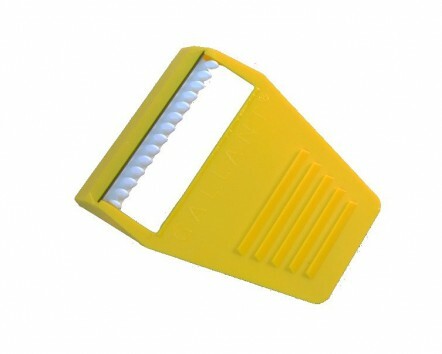 Ideal for last minute trimming, this flexible razor provides safe trimming around the chin and nose area. Provides a close finish. There are currently no questions for Smart Grooming Equi-Shave for Horses - be the first to ask one!